COVER REVEAL! 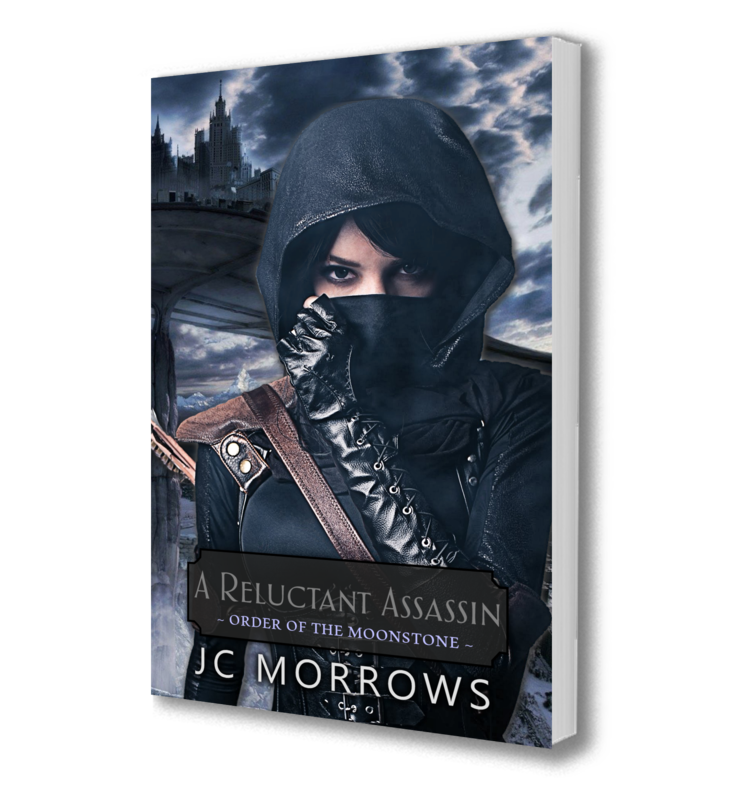 “A RELUCTANT ASSASSIN” BY JC MORROWS | RELEASES SEPTEMBER 29TH! If you want to know more, you really will have to leave this page. Sorry… them’s the breaks. Click HERE to visit the book page! 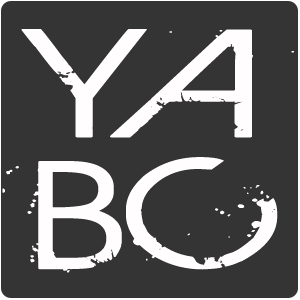 And while you’re at it… add the book to your GoodReads! I know it has here! 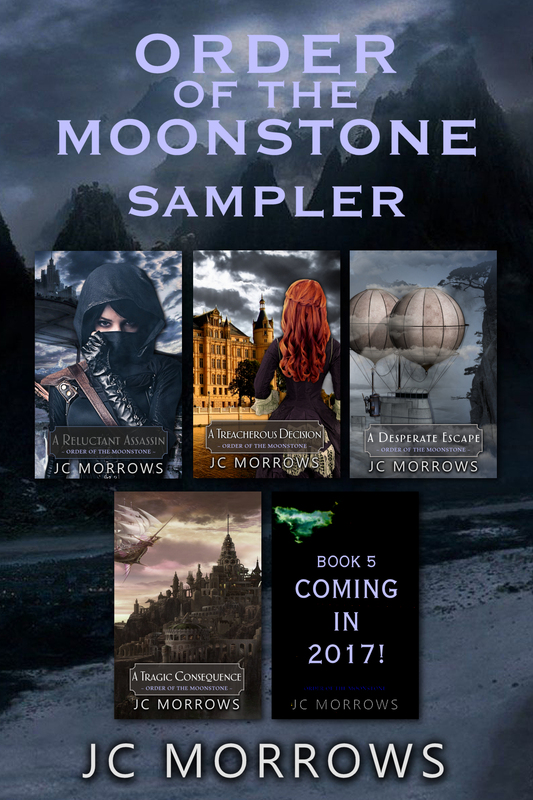 New territory for me… my first party as a GUEST AUTHOR!